Check out this new podcast “Finding Fixes” to hear some solutions being developed in Washington to address the opioid epidemic. This episode explores Medication Assisted Treatment, telemedicine, and transportation issues. We need to explore solutions if we want to turn the tide on this opioid epidemic. Check out the podcast here. Previous Post:Thankful Thursday Costume Buffet at 2018 Pumpkin Block Party! 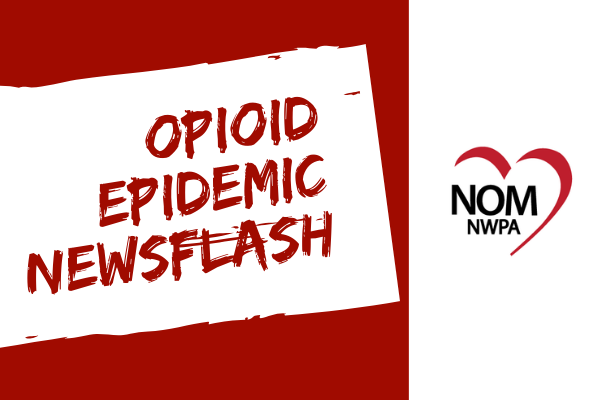 Not One More, Northwest PA Inc. is a 501c3 non-profit that supports those with Substance Use Disorders and their loved ones. If you or someone you know is struggling with addiction, reach out! There is help available! This is a local hotline to connect people with treatment options! Call (814)724-2732 for 24/7 Mental Health Crisis Help! Call us at (814) 813-1308! We would be glad to help anyway we can! 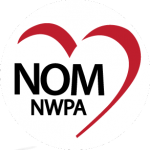 Send us an email at support@notonemorenwpa.org! Visit Not One More | Northwest PA on Facebook! Visit Hope for Healing Hearts on Facebook! Visit Thankful Thursdays on Facebook! Visit the Crawford County Overdose Prevention Coalition on Facebook!